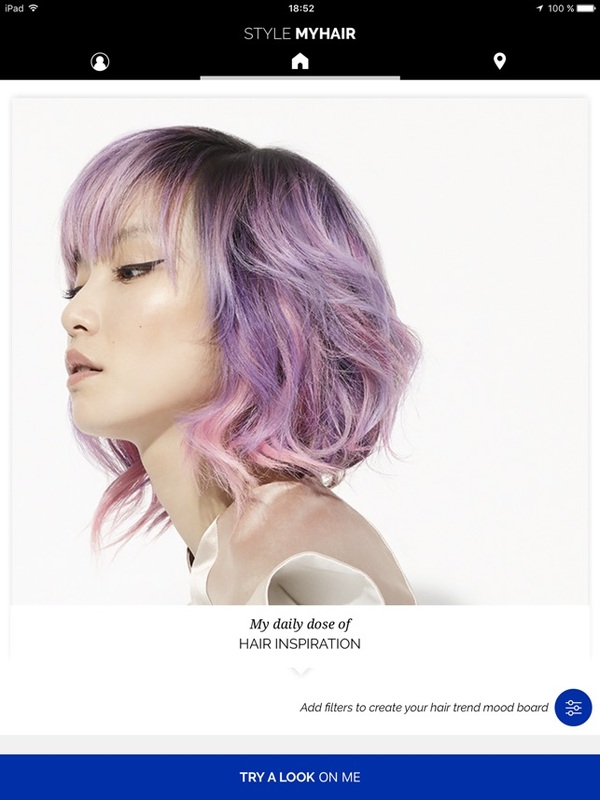 Prior to the acquisition, L’Oréal l and ModiFace partnered to create the wildly popular Style My Hair mobile app. 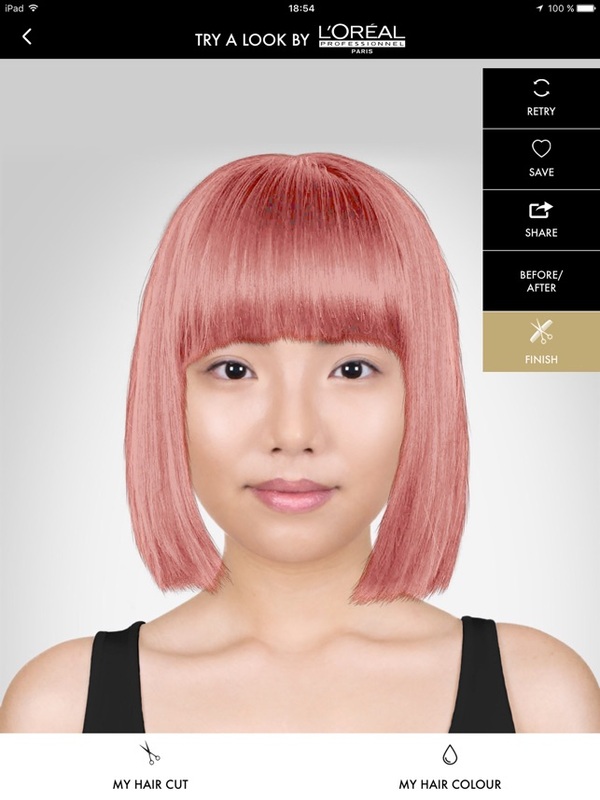 The app allowed users to try different hairstyles, colors, and cuts on a personal uploaded photo. 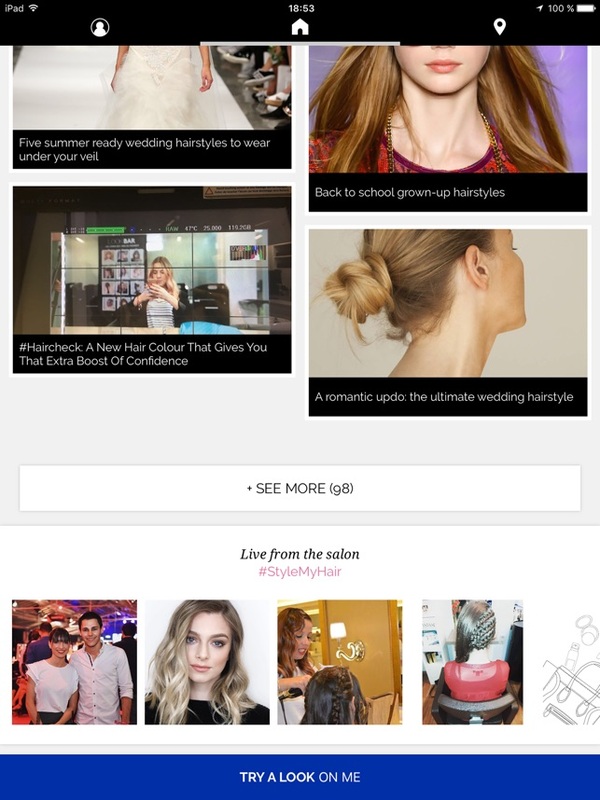 This way, users could see if a particular style was a hair-do or a hair-don’t! The app was a fun and functional fusion of technology and beauty! ModiFace will now be part of L’Oréal’s Digital Services Factory and work in collaboration with L’Oreal’s Advanced Research group to create immersive consumer beauty experiences. The company will remain in Toronto and continue it’s research partnerships there. Without a doubt, technology is contouring and highlighting the way consumers experience beauty! C’est magnifique L’Oréal! Tina Tyler is a veteran broadcast news anchor/reporter. Tyler is the founder and CEO of TINA ON TECH where she serves as producer and host of the weekly syndicated podcast TINA ON TECH and Editor-in-Chief for the TINA ON TECH website. Tyler is also a contributing writer for Softonic.com. Tyler is a member of the Society of Professional Journalists and the National Academy of Television Arts & Sciences. Tyler is the only African American female TV host, writer, producer, and owner of technology-themed content.